and the best wishes for you. May you have joy and peace. Happy Birthday and the best wishes for you. Free christian card for you. 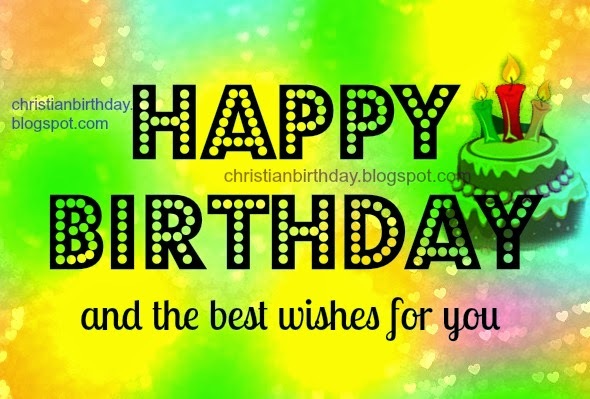 Free images for friends, free birthday image for man, woman, children.